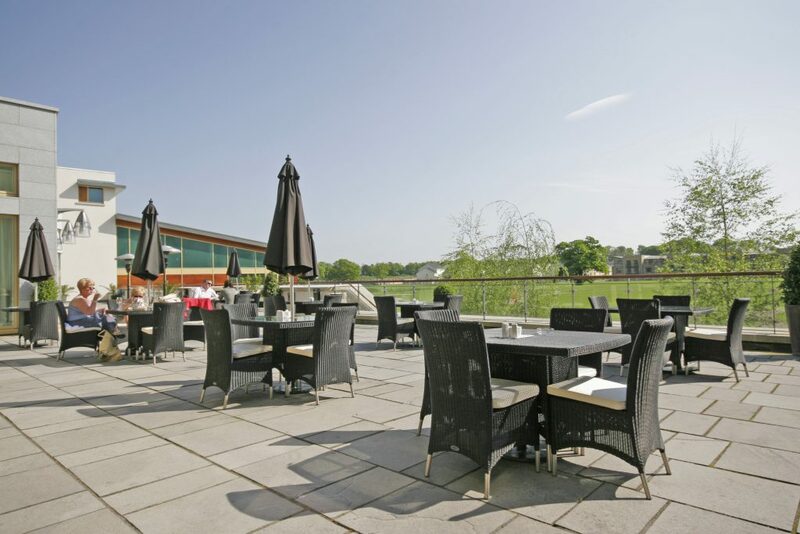 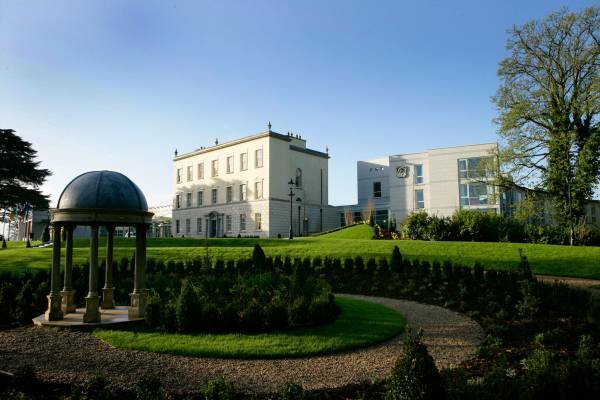 One of Ireland's leading hotels, ideally situated in the Meath countryside, yet on Dublin's doorstep, offers acres of stunning landscaped grounds, luxurious spa, spacious bedrooms and a fine reputation for quality food and service. 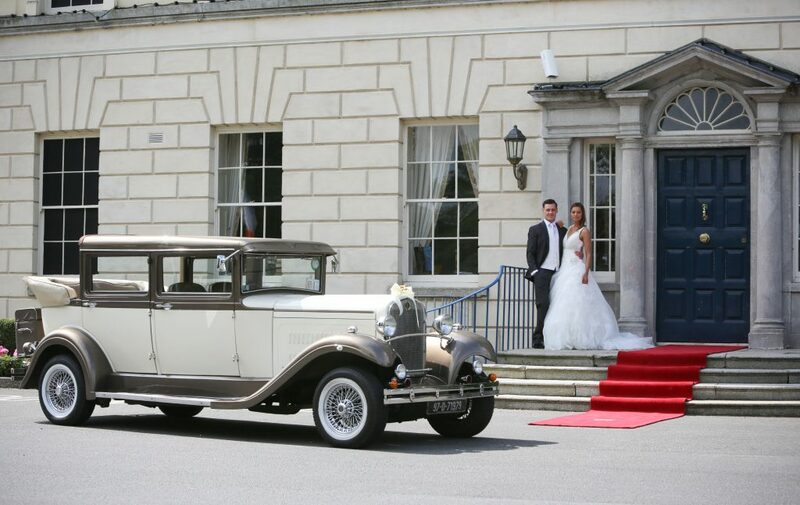 The magnificent landscaped gardens, sweeping tree-lined approach and historic architecture is a wonderful addition to your special day. 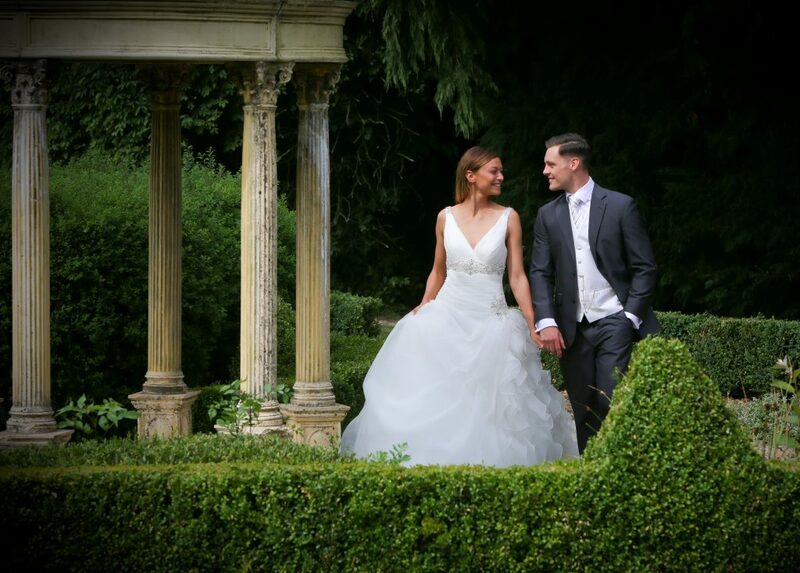 The manicured gardens with gazebo are a perfect backdrop for your wedding photos. 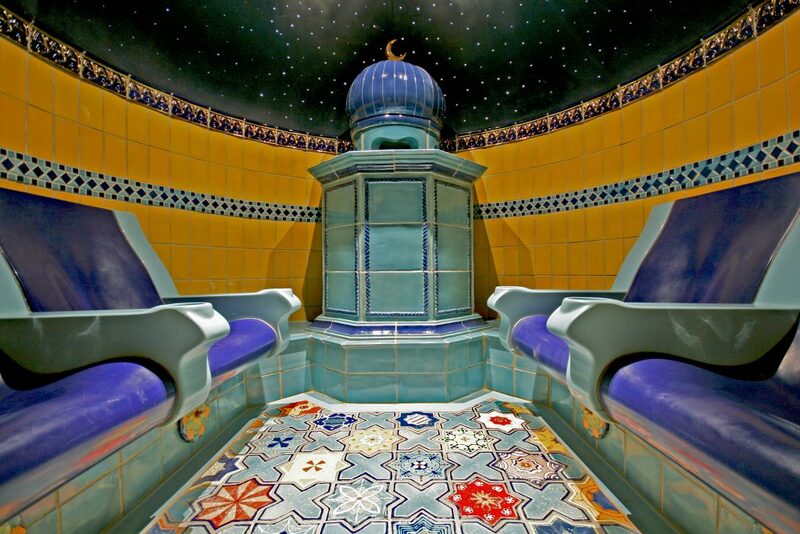 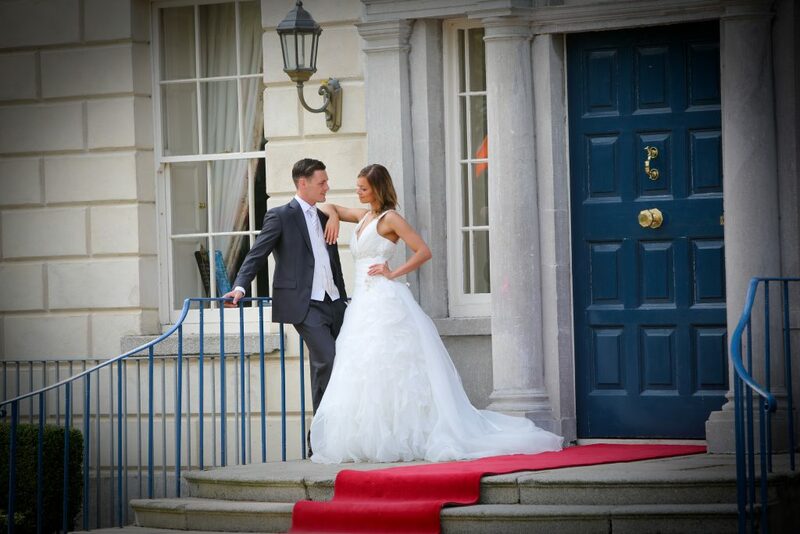 The dedicated staff offer unobtrusive yet uncompromising service and will do everything to facilitate your every wish. 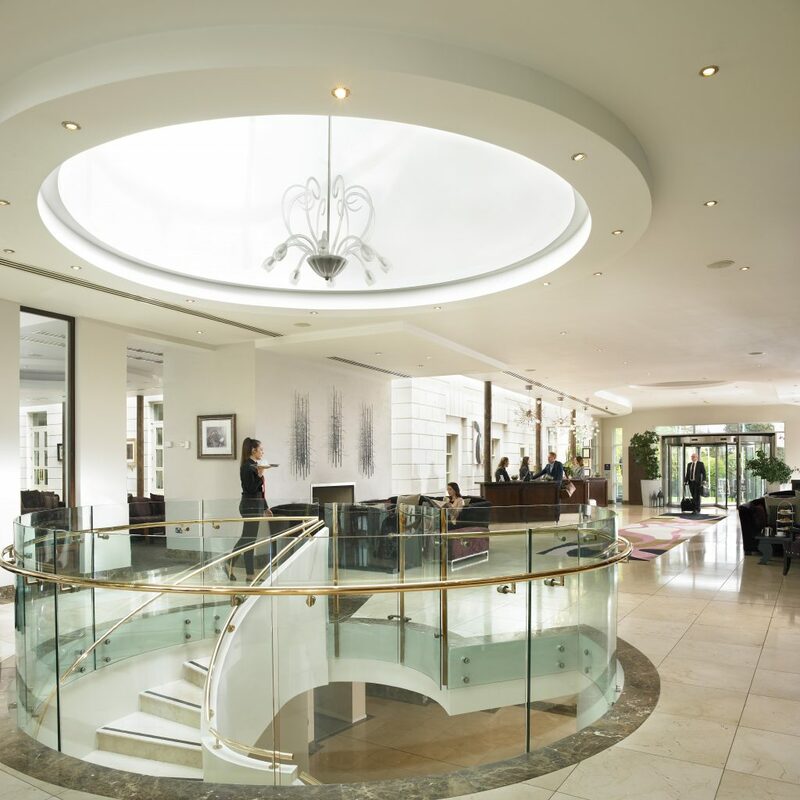 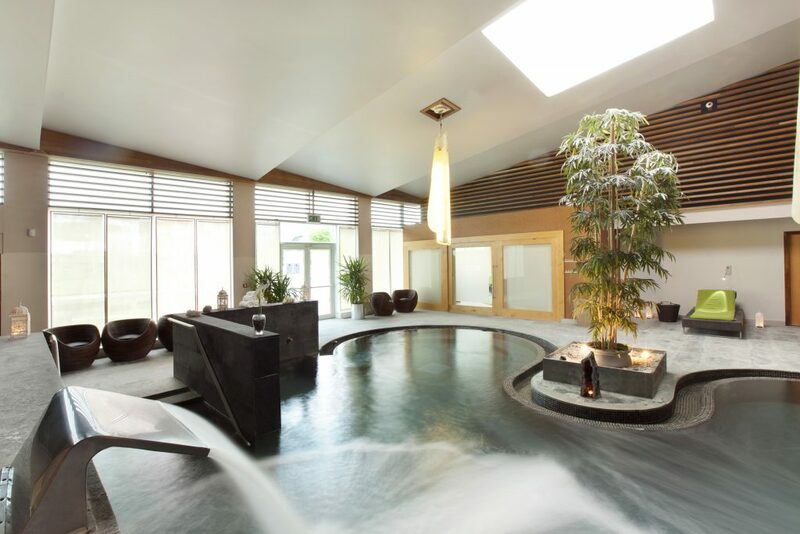 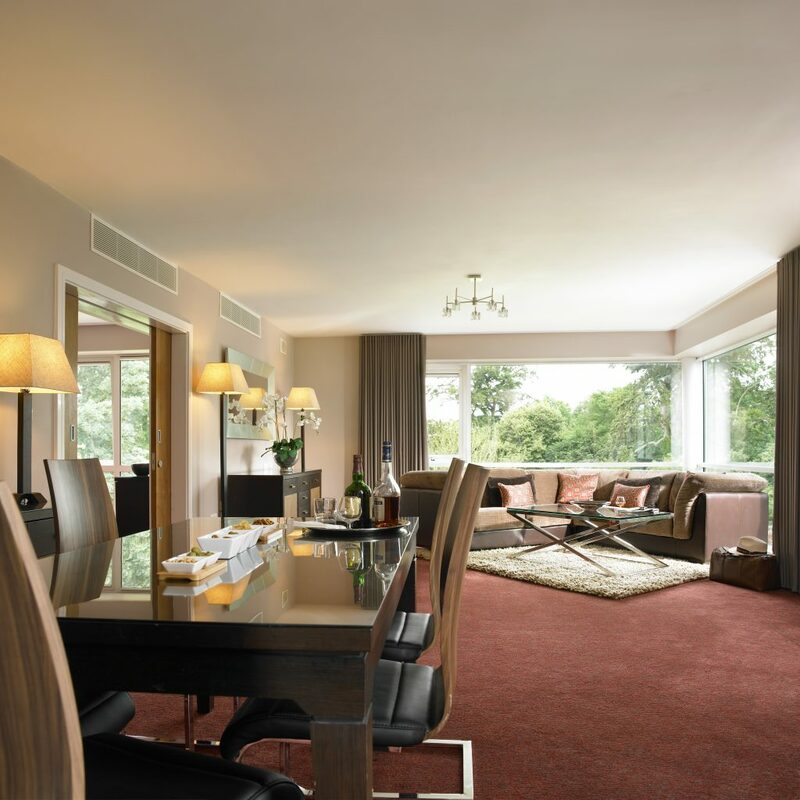 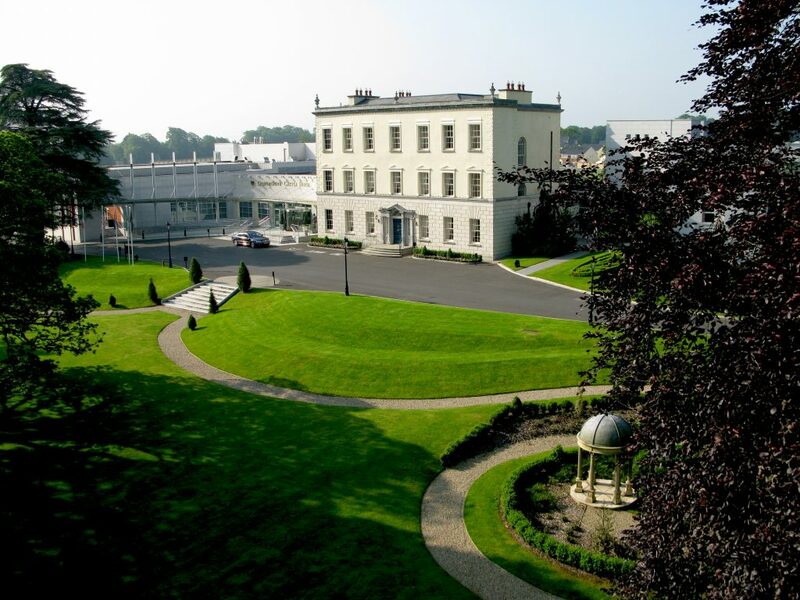 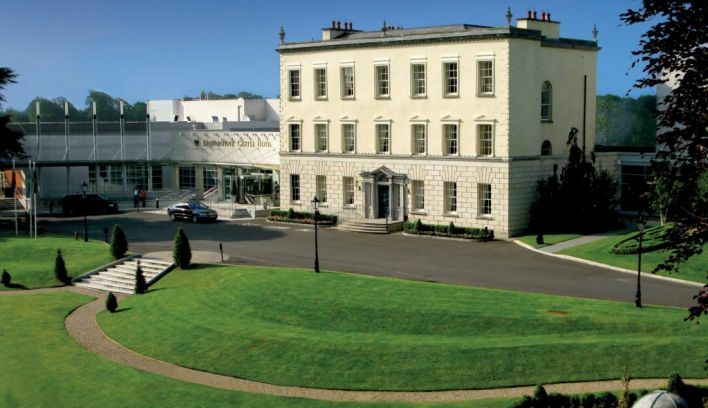 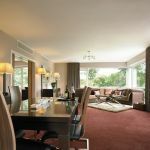 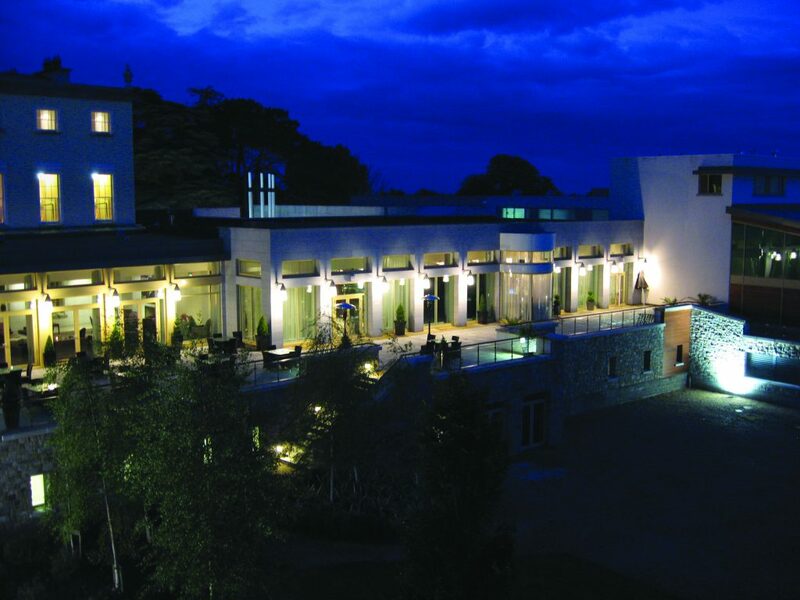 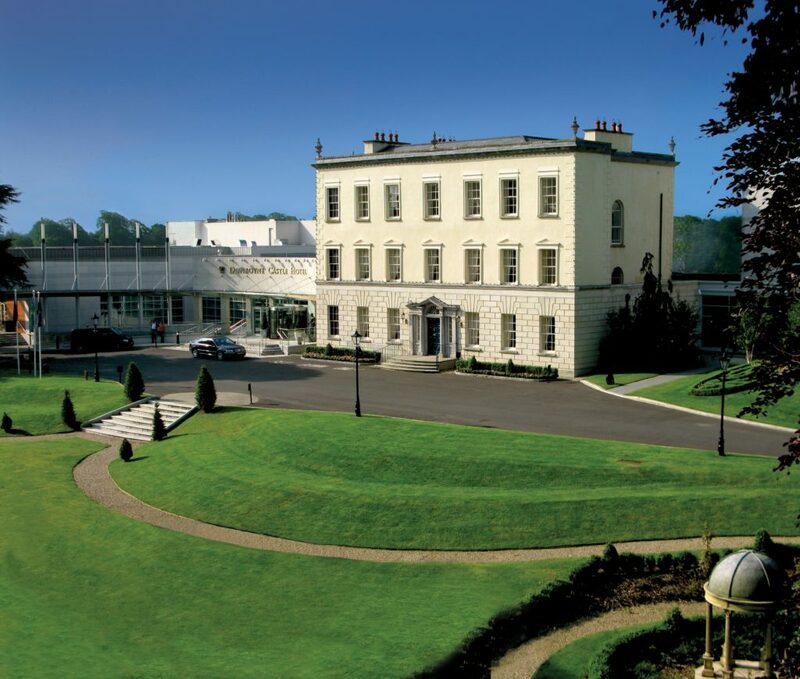 Dunboyne Castle Hotel & Spa features 141 oversized modern guest rooms and 4 suites. 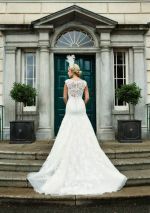 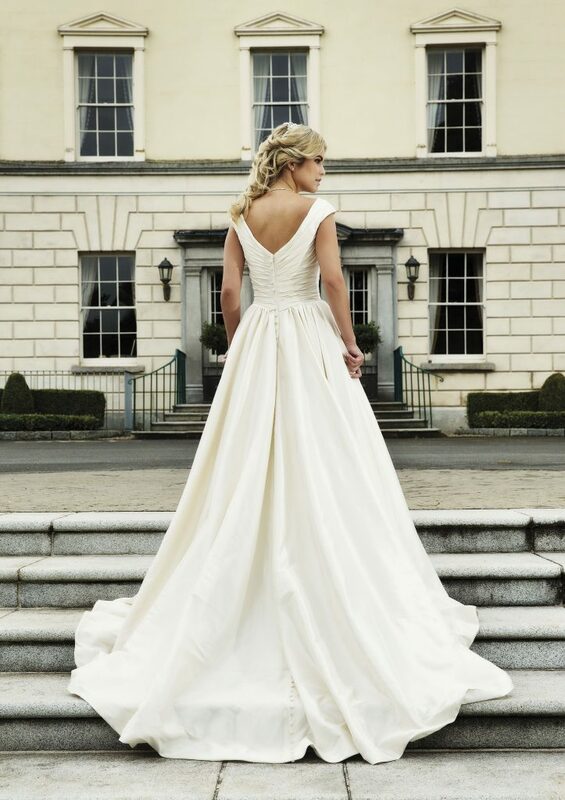 The award-winning Bridal Suite will undoubtedly be one of the highlights of your day. The spectacular four-poster bed coupled with the deep soaker bathtub and walk-in wardrobes offer unrivalled romanticism for your special night. 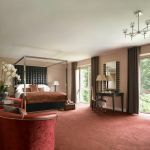 Beautifully renovated in a fresh, light, airy and romantic style, the Tara Suite at Dunboyne Castle Hotel is flooded with natural light from the floor to ceiling windows, maximising the views of the grounds, bringing the outside in. 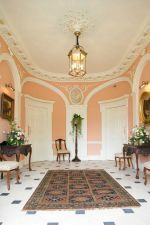 Design inspiration was taken straight from the ornate woodwork in the Old House by the famous Georgian carpenter, John Darley. 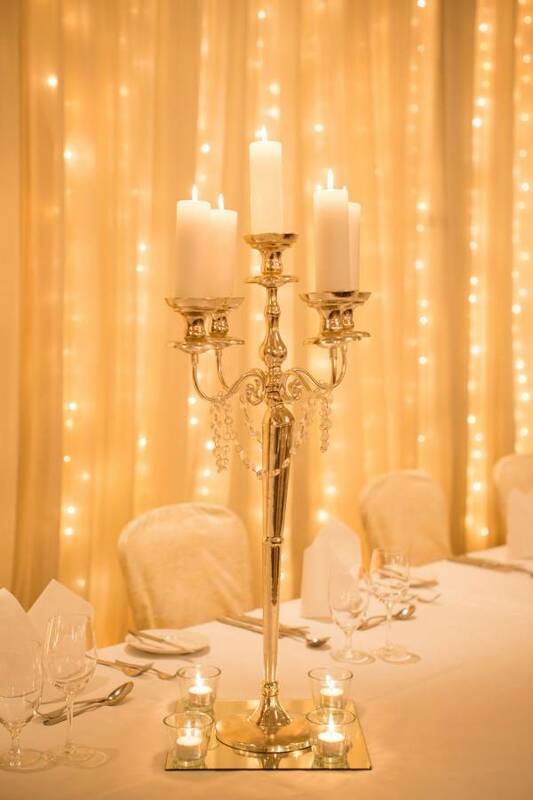 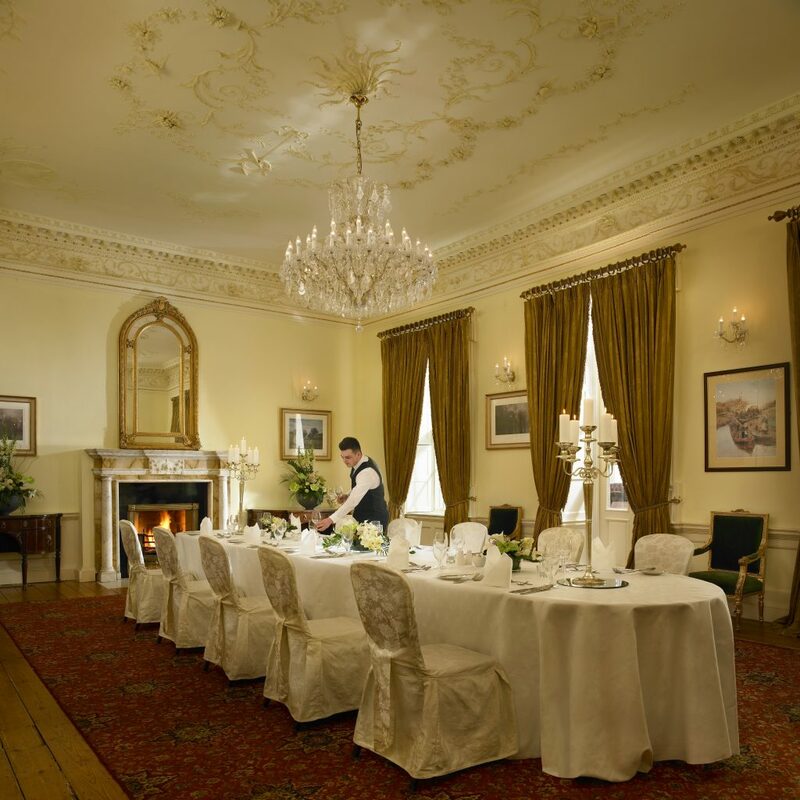 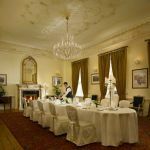 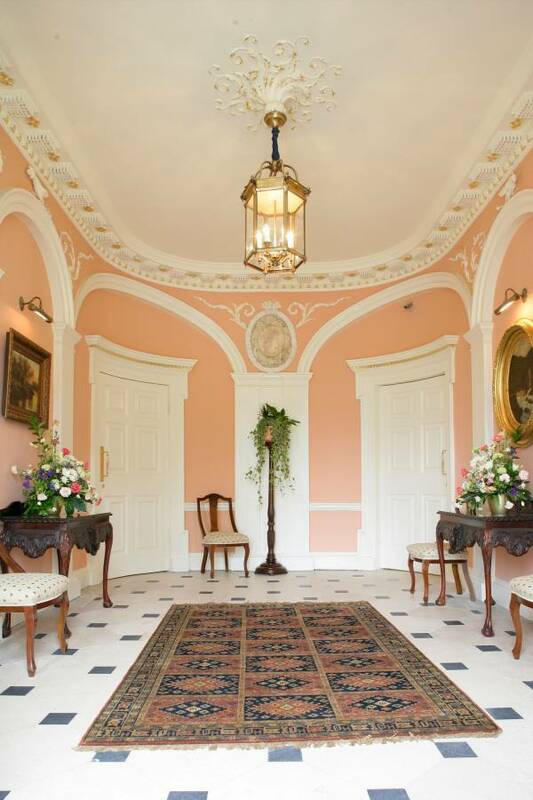 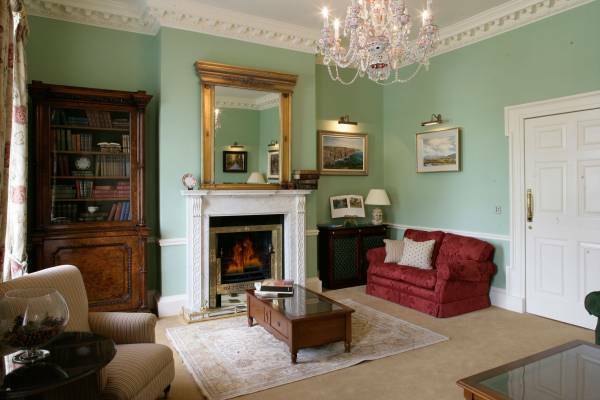 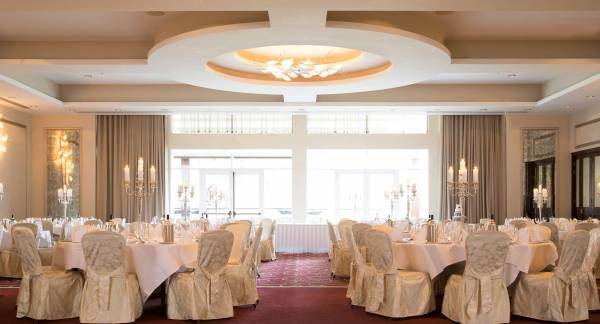 As well as the gorgeously refurbished Tara Suite, which caters ideally for larger weddings, Dunboyne Castle Hotel & Spa also has a delightful Drawing Room its with ornate ceiling, a beautiful setting for an intimate ceremony or blessing. 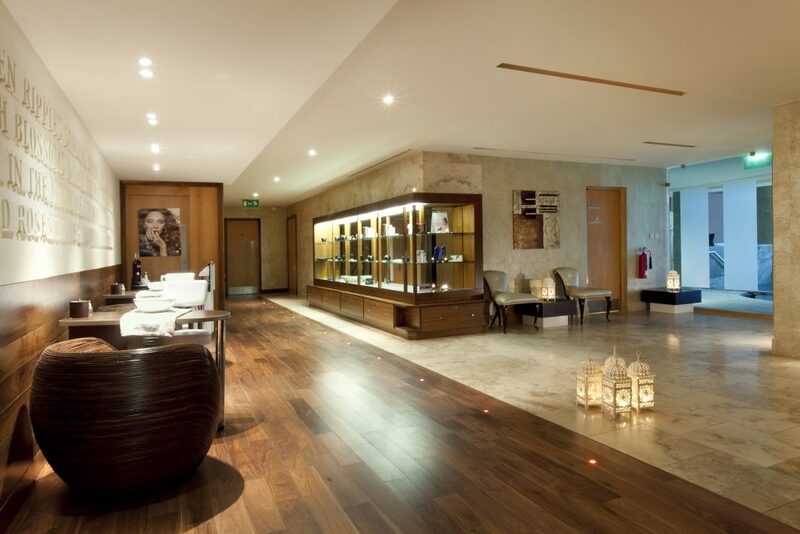 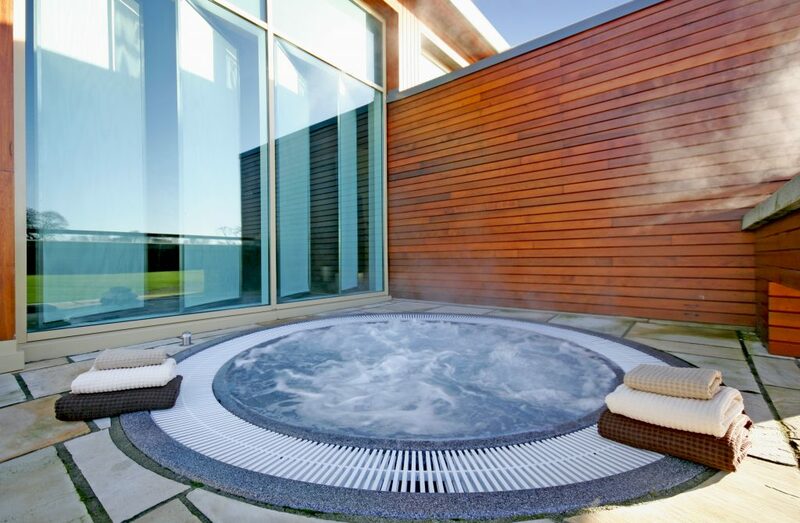 With one of Ireland's most exclusive Spa facilities on site, all pre-wedding requirements can be met. 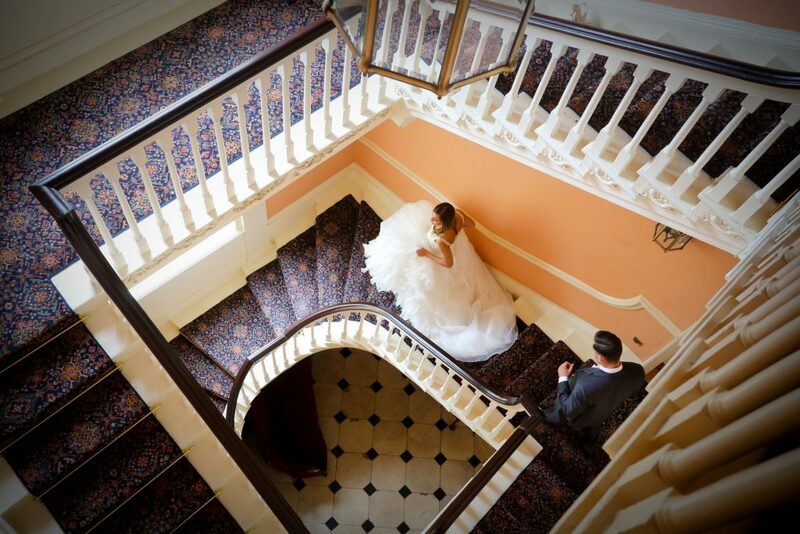 Seoid will offer pre-wedding packages designed with you in mind. 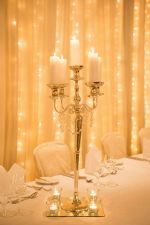 Relax and prepare for your wedding day luxury and tranquillity while our professional staff pampers you and your bridal party.